With the consumer offer you get 10,000 miles after opening the checking account and making 5 debit card transactions within 60 days of opening the account. 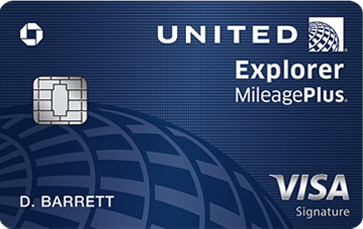 You get another 15,000 miles after your first purchase on a Continental debit card. 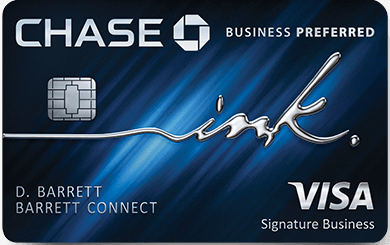 The cheapest Continental debit card has a $25 annual fee. If you have a Continental Airlines debit card, you and all of your traveling companions will get to check a free bag when flying on Continental regardless of which credit card is used to purchase the ticket. With the business offer you get 10,000 miles after opening the checking account and depositing $500 within 30 days of opening the account, and another 15,000 miles for making a purchase on a Continental debit card. 24 Comments On "Get 25,000 Continental Miles For Opening Up A Chase Checking Account With A Continental Debit Card!" will this work at wahington mutual too? Is it possible to take advantage of both consumer and business? 2. I’m pretty new to this credit card stuff, and I didn’t see anyhwere on continental.com an answer to my question. 3. I just recently applied for a continental world MC (standard 20,000 miles after first purchase+ 5,000 for adding an authorized user), and my application is still being reviewed. Now, if I’m approved, and I also open up a chase account with this offer, will I be able to get both mileage bonuses for a whopping 50,000? thanks dan. Call up your local branch and find out. Do you have a link for the Continental Credit Card offer? Is there any way to get around the $29 annual fee? Seems like for the bussiness account you only have choice of 65 dollar card!! @eli k.: I can confirm that from my recent sign up. 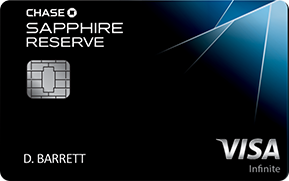 Is this the best rewards debit card? If not what is ? 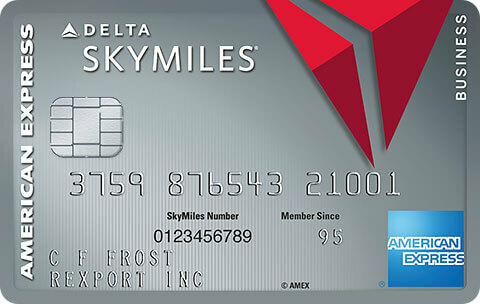 Or best rewards card for people with no or bad credit? sometimes they will wave the first years fee if you ask for it. I was offered this when I signed up last year for my first chase checking acct. Dan, at the Chase this afternoon the acct manager pointed to where it said that I must get the “premier” card with a $69 annual fee. It says so on the coupon. There didn’t seem to be a way around it. The coupon for the consumer account clearly says that the $25 debit card qualifies. I know this is not directly related but maybe you, Dan or one of your website visiters knows of a way to help me, i’m looking to fly from Buenos Aires, Argentina to Toronto Canada Aug 13-23 the problem is tickets are nothing less than 1000 dollars. Really i wouldnt mind using my skymiles for this flight but i only have 50,000 and the flight costs 60,000. so does someone know of a good deal for either buying miles or some way to get the ticket for 50,000 or just a good deal in dollars. or some other good idea up your/their sleeve. Thanks alot. That’s for the extra 15k miles. 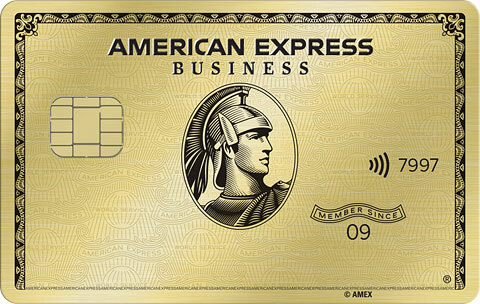 Thus, you need a Preferred card which costs $69/yr. Did you bother reading footnote 4? We’re unable to proceed with your request. The coupon code you have entered is either invalid or expired, or it has already been redeemed. Is there any way to set up a direct deposit. For the chase checking its either that, $6 a month, or five debit card purchases. what are the age requirements? it also doesn’t state wether you get the 10k miles with the cheaper option. No, you can also do 5 debit card purchases. The date on the offer changed to a 3/31/10 expiration. The T&Cs say you can do one award for every calendar year, so if you opened an account this year, open more after Jan 1 to get 25kx2 (business and personal account)OnePass miles! !